Search for a house to call home. 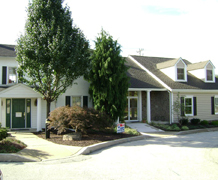 RE/MAX MAIN LINE in Kimberton, PA presents property listings for homes for sale in Kimberton. RE/MAX can handle your real estate needs.